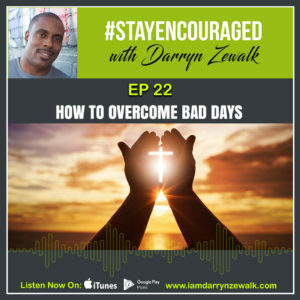 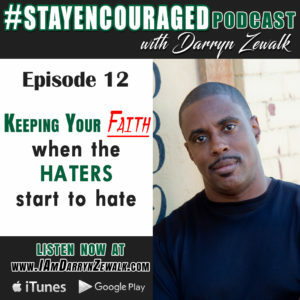 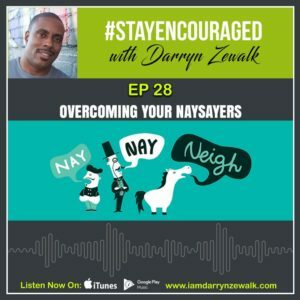 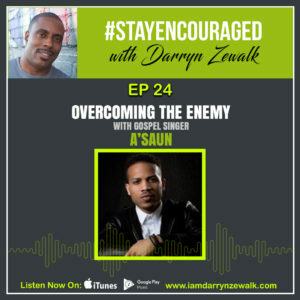 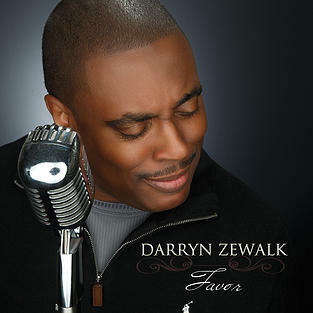 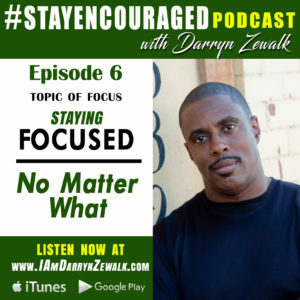 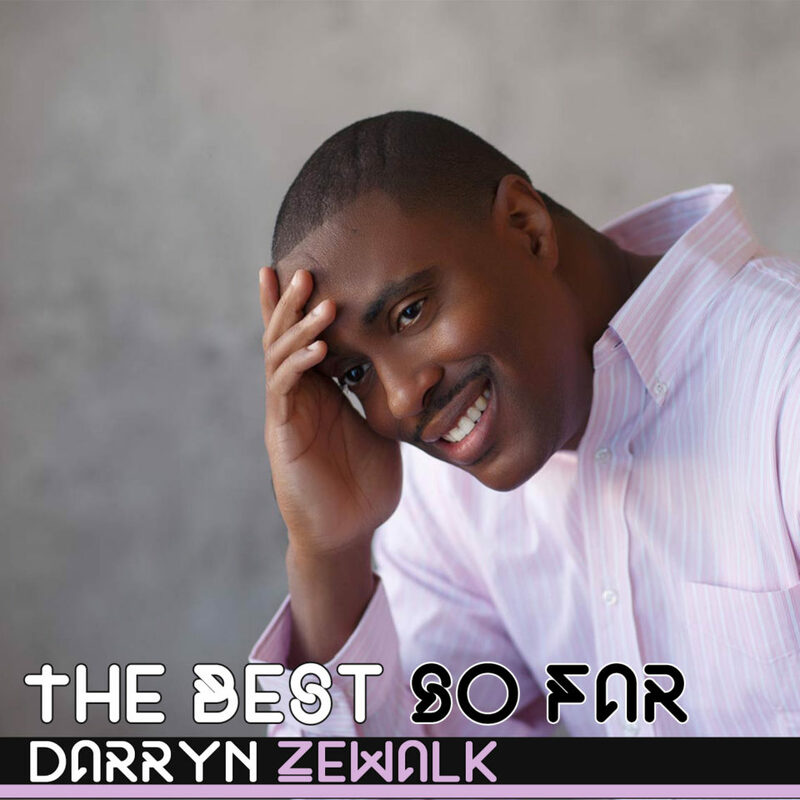 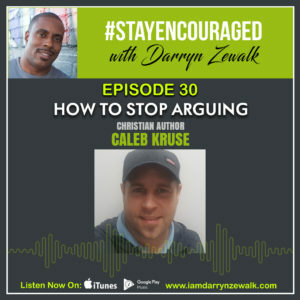 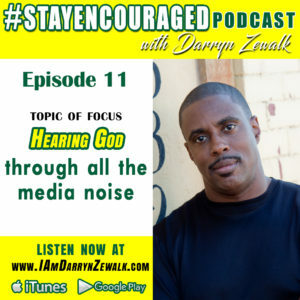 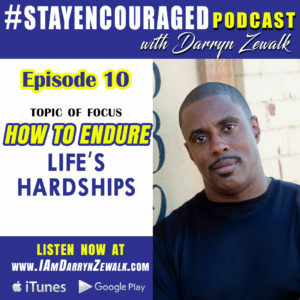 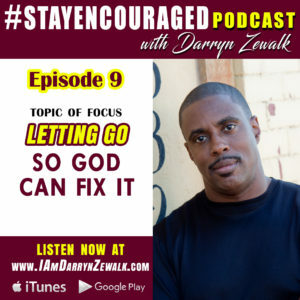 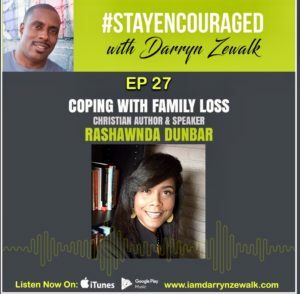 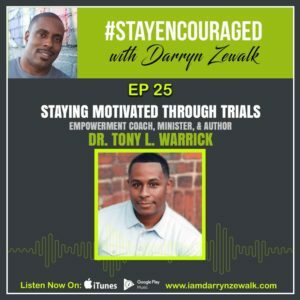 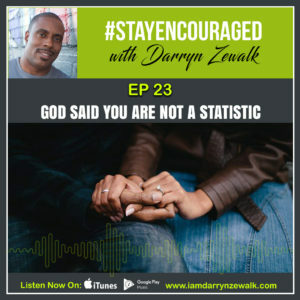 Darryn Zewalk is an award-winning Christian singer-songwriter, author, podcast host, and motivational speaker. 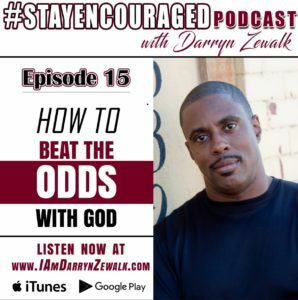 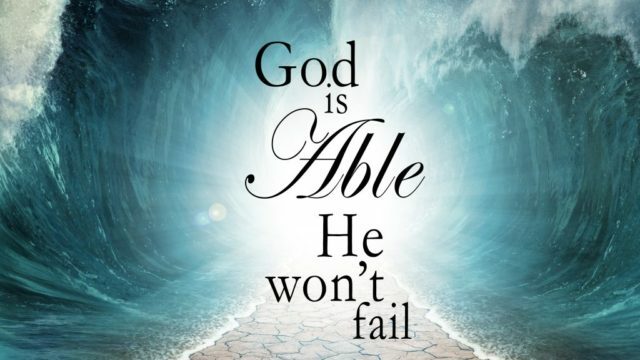 Thanks to the Lord’s favor and Darryn’s daily social media encouragement posts, Zewalk has massed an audience of over 250,000 highly engaged followers who know of his commitment to using his creative gifts for the Lord. 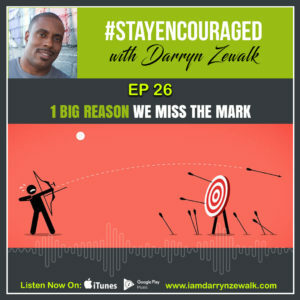 Darryn is also a social media consultant who has worked with celebrity athletes and entrepreneurs to grow their social following. 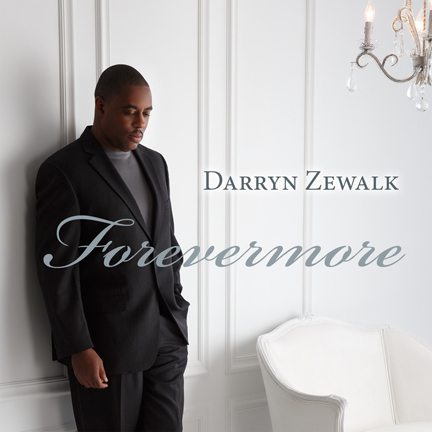 Zewalk is a proud native of Sapulpa, OK, who holds a Bachelors Degree in Voice – with a minor in Piano from Oklahoma Baptist University. 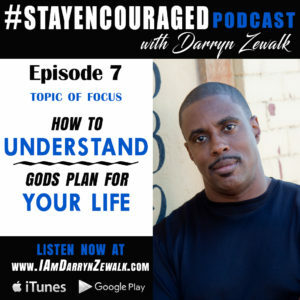 Designed with YOU in mind, #StayEncouraged is my new podcast – a free resource – offering Bible based encouragement for the listening soul. 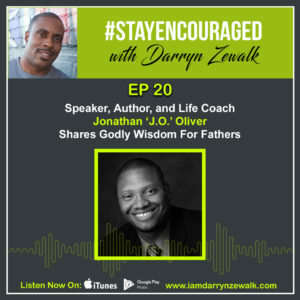 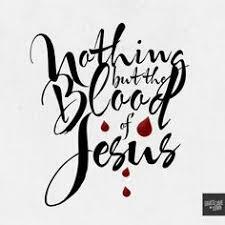 You can listen via this website, iTunes, Google Play, Spotify, and any podcast mobile app. 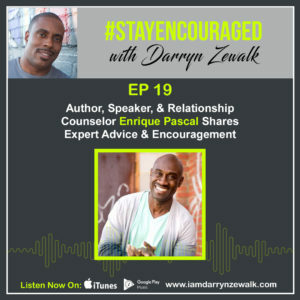 Tune in today and be inspired. 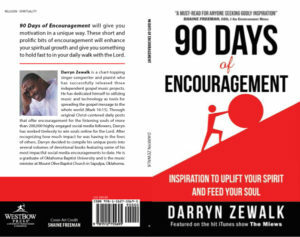 This book will give you motivation in a unique way. 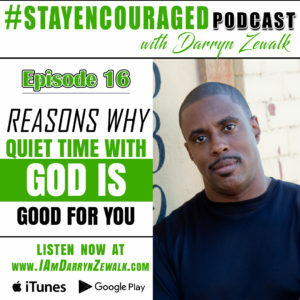 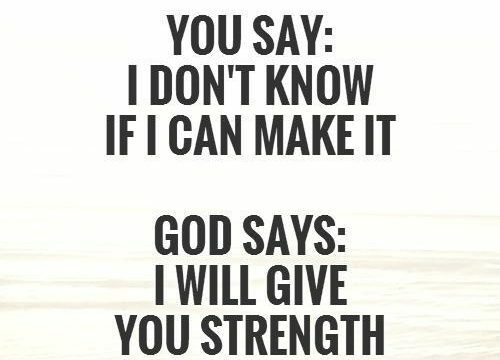 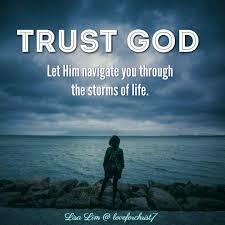 These short and prolific bits of encouragement will enhance your spiritual growth and give you something to hold fast to in your daily walk with the Lord. 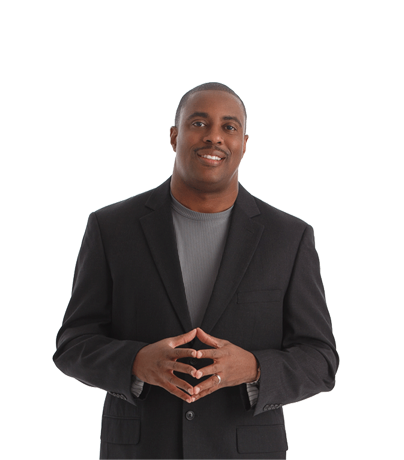 Whats the capital of Japan?